In the bathroom this morning, this Light Emerald moth. Apparently the flight time is usually June onwards – so this, like a lot of things, is a little early this year. 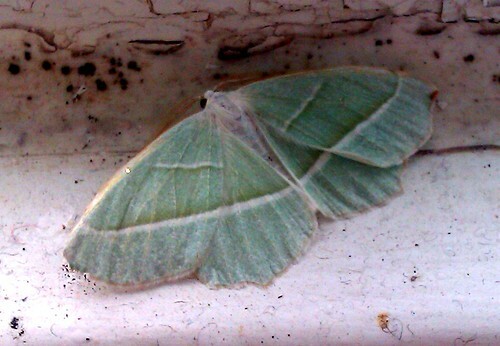 This entry was posted in photo and tagged light emerald, moth by Charlie Peverett. Bookmark the permalink.